I can’t quite believe how quickly November came and went, and I seriously enjoyed every minute of WIPvember! 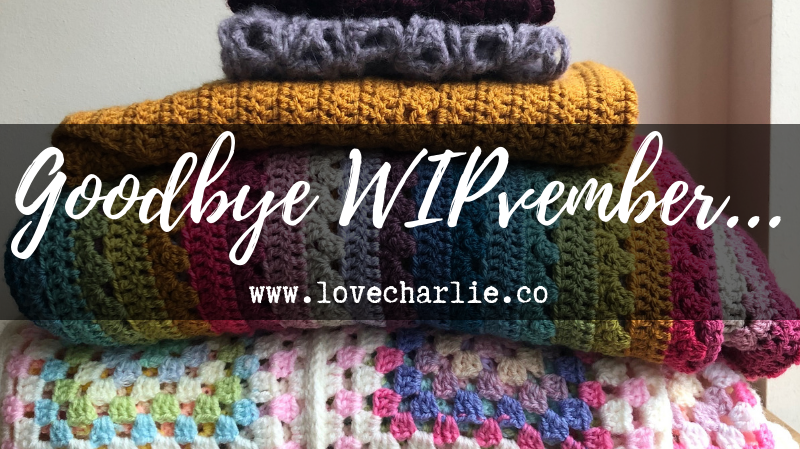 I enjoyed co-hosting this WIP-along with the fabulous Hannah @andintothetrees, Zahra @tinyanaesthetist and Caroline @poppyseedsbeads, who are all so lovely and kind. I was astounded by the amount of people who participated and even more overwhelmed by the amount of WIPs everyone managed to make progress on and finish. Hannah @andintothetrees asked what everyone’s favourite part of WIPvember was? How sweet are these replies? 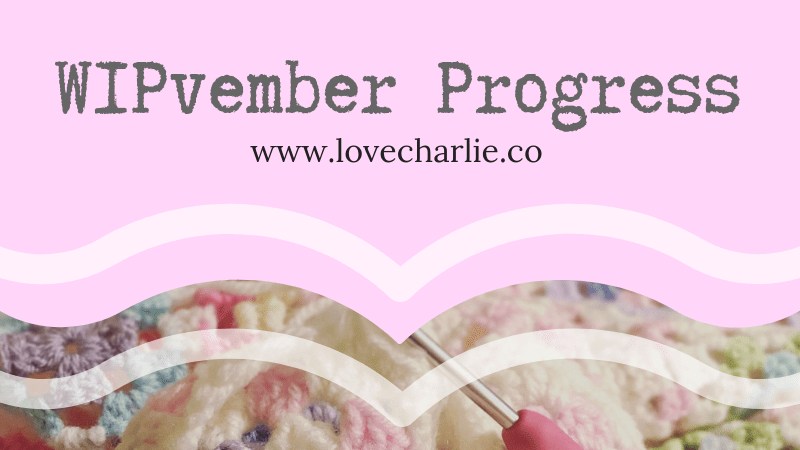 WIPvember created a lovely, supportive community of crafters and I think what was so fantastic about it was that everyone was concentrating on the same goal. The diversity of projects was also amazing… from hats, and socks, mittens, blankets, cardigans, scarfs, and embroidery to man eating flowers! Yes I typed that right 😉 Crochet, knitting, needlepoint and sewing. I loved that there was no prize for this MAL, and it was only people’s enthusiasm and love of craft that drove them to participate. There was so much support surrounding every single post and it’s heart warming to see our community spreading so much love and encouragement. 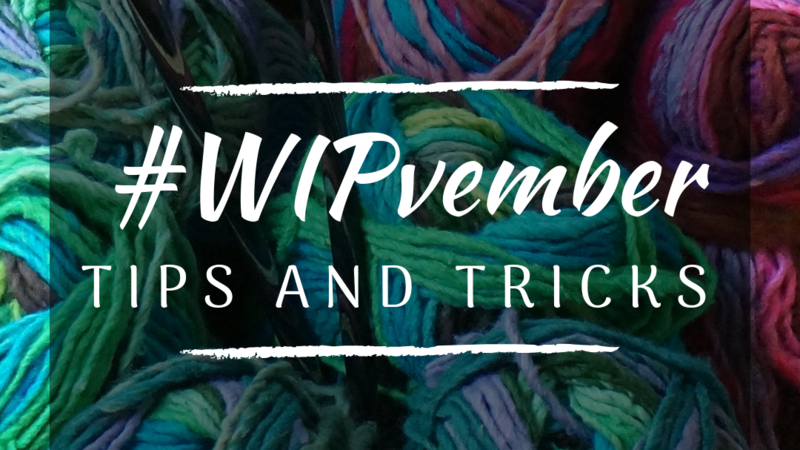 Each of us took a week to look through your #WIPvember posts and create grids of projects. I will share those throughout this blog post. 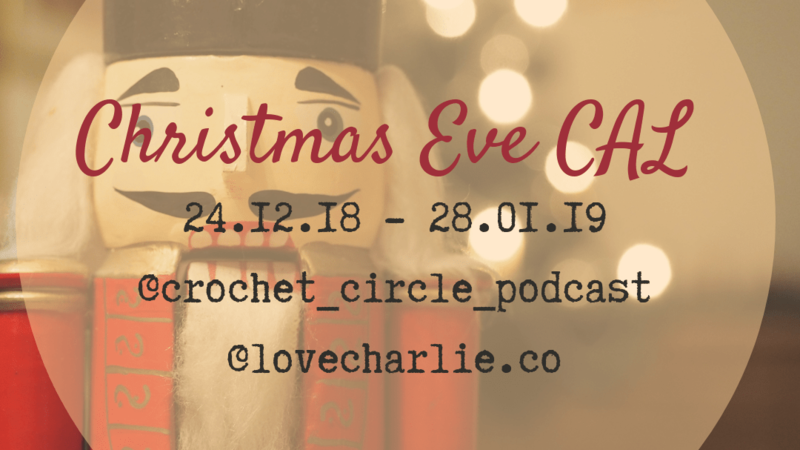 I absolutely loved scrolling through everyone’s pictures and reading how people were preparing for Christmas and progressing through their WIPs. So I started out with 10 WIPs… and I’ve ended up with 7. I finished 2 blankets, finished a shawl and a pair of socks, and started an amigurumi cat. I also decided to frog two of my WIPs, as I wasn’t feeling the love or enthusiasm anymore. Unfortunately I didn’t even touch my Criss Cross Shawl by Fay Dashper-Hughes but I will definitely be trying to finish this after I have a few Christmas gifts made. I did finish my Cosy Stripe blanket, which I wasn’t expecting. I am so pleased with this blanket, and haven’t stopped wrapping myself up in it since I finished it. Which brings me to December’s list. Although I won’t be so strict with my WIPs through December, I still have projects that I have to make, and ones that I’d like to make more progress on. I have a list of shawls that I have to make for people but they don’t necessarily have to be ready for Christmas. I do need to finish the Amigurumi Cat ASAP so that will be a priority, along with my Christmas Candy Cane socks. I wanted to make a couple of Christmas dog Jumpers for my Mother & Father-in-Law’s dogs but I have run out of time. One more heel flap and gusset to go, then I am on the home stretch… or should I say toe stretch? 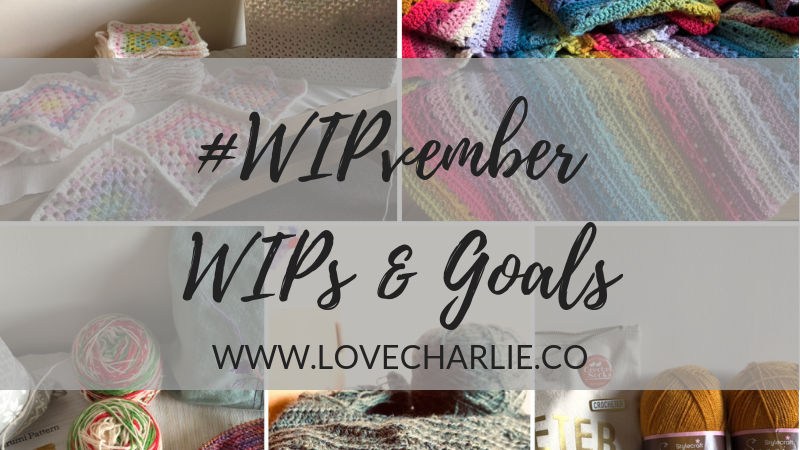 There are more WIPs on this WIP list than I had on my #WIPvember WIP list – but I also have some time off over Christmas, and I want to be a bit more relaxed with goals this month. Last month I had an extremely busy month at work, and often didn’t get the time to work on projects when I usually would have. On the other hand, December is going to be filled with Christmas traditions and meeting up with friends, so who knows what I’ll achieve… I am excited to finish my Candy Cane Christmas socks… I’m going to put a ribbon and jingle bell on the ribbing 😀 And I am excited to get rid of the Cat commission. What I a mostly excited about though, is caking up my @vickibrowndesigns Hendricks sock yarn and getting started on another pair of socks. This was the FIRST thing that I bought at Yarndale 2018 and I am sooo excited. I am loving socks because I can use a special skein of yarn for each pair, and not only do they they allow me to try out new dyers and colourways without breaking the bank, but I am finding that my knitting skills are improving so much that my confidence with knitting is on the rise!